Fake news websites have been getting a lot of attention following the no-holds-barred presidential campaign, but they have a long history of being used to promote products and services of questionable value. Case in point: Pure Green Coffee. At the request of the Federal Trade Commission, a U.S. district court judge in Tampa has entered a $30 million judgment against Nicholas Congleton, the pitchman for Pure Green Coffee, promoted as a sure-fire weight-loss remedy in ads and fake websites after the product gained notoriety on the "Dr. Oz" syndicated TV show. In addition, the court ordered another man, Dylan Loher, to turn over $549,000 in partial satisfaction of the judgment. The FTC charged Loher as a relief defendant, meaning that he did not directly participate in the scheme but indirectly profited from it. 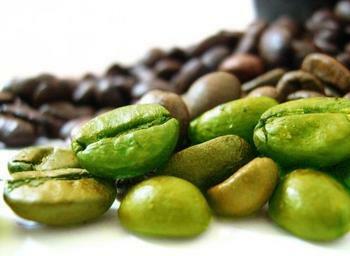 The FTC first filed a complaint against Florida-based NPB Advertising, its principals and related companies in May 2014, saying the defendants used deceptive marketing to capitalize on the green coffee bean diet fad. The scheme used mastheads of fictitious news outlets, as well as logos from actual news organizations, to trick consumers. Most of the defendants settled the FTC’s charges in November 2015.